I have been working internationally and nationally with clients over the phone/SKYPE for 16 years to help develop their personal path for a more joyful, deeply satisfying life. Working over the phone this way is as effective as working with me in person and the same approach and principles for an in- person session is applied. I not only listen to you with my ears my entire body is attuned to you psycho-therapeutically and energetically. 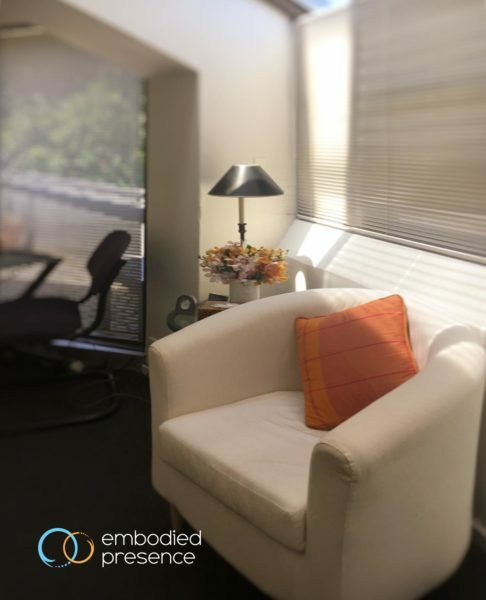 My integrative approach to psychotherapy, counselling and energy medicine is applied in the same way to phone sessions as working with clients in person at my office. At your first office session clients are asked to fill out an intake and consent form. In the session you will be able to discuss what has brought you to counselling and what you are hoping for from our work together. I will travel with you from the very beginning until you reach your desired results as your guide and support. Sessions are scheduled weekly to begin with or every second week if this is what you prefer. Initially I like to suggest we work together 3 or 4 times to see how we work together and then to assess working together going forward. It is always difficult to say how many sessions a client may need as this depends on the complexity of your issues. Unique problems require a unique approach, which is why I use an integrative psychotherapy, counselling and energy medicine approach for the work we will do together. All work is confidential. Psychotherapy sessions are 60 minutes in duration and sometimes clients allow some time at either side of the session to clear their mind ahead of the therapy, or reflect on what has been discussed following the session.